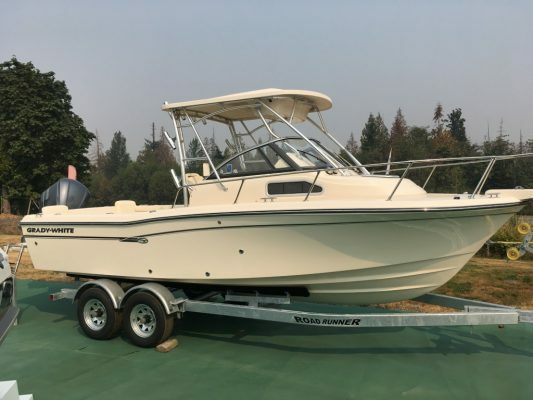 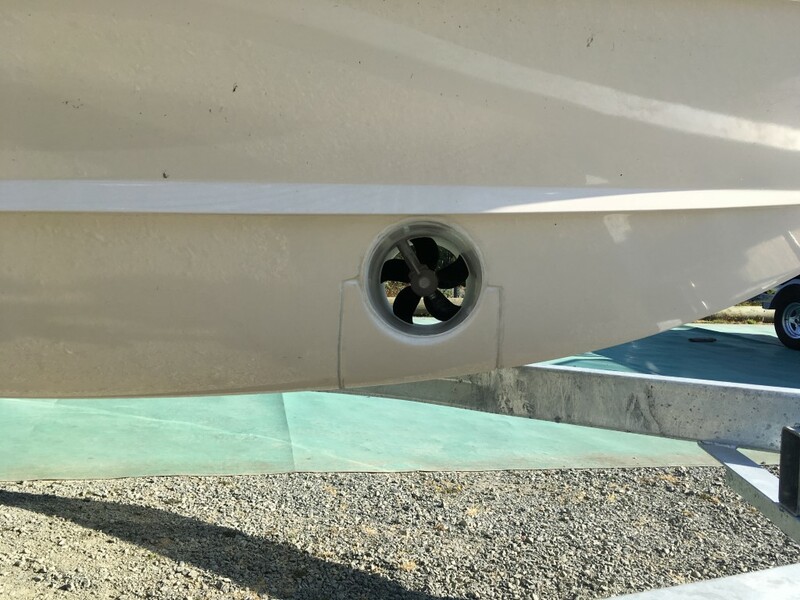 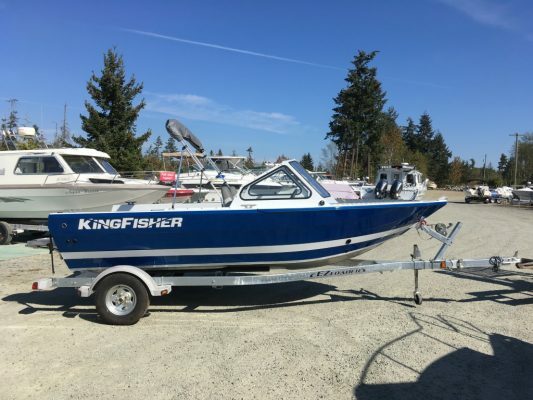 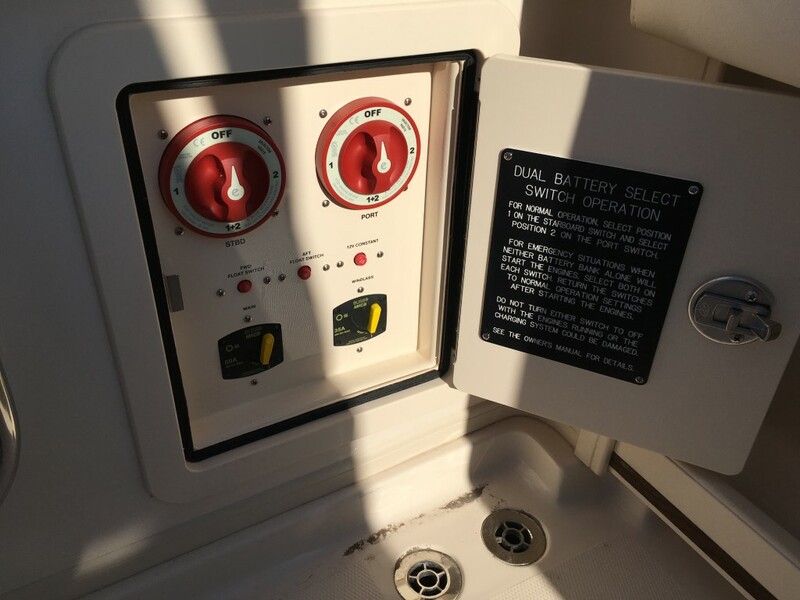 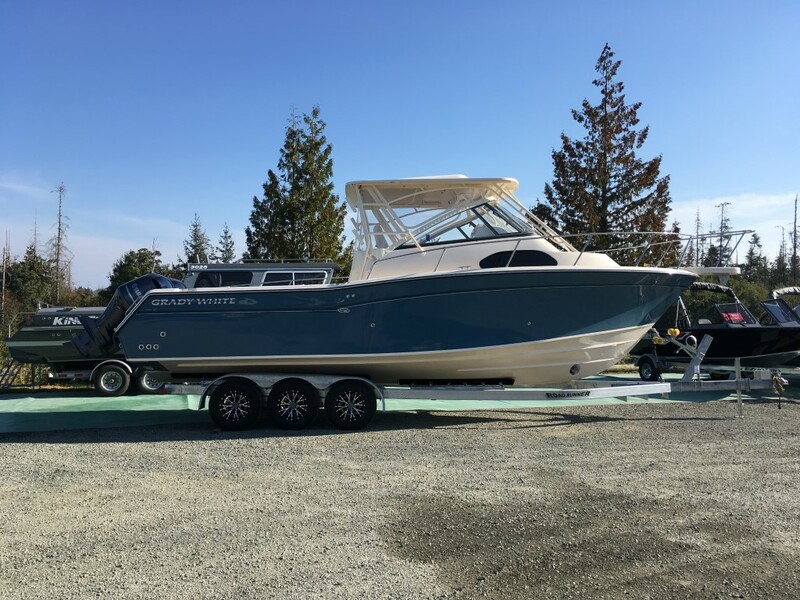 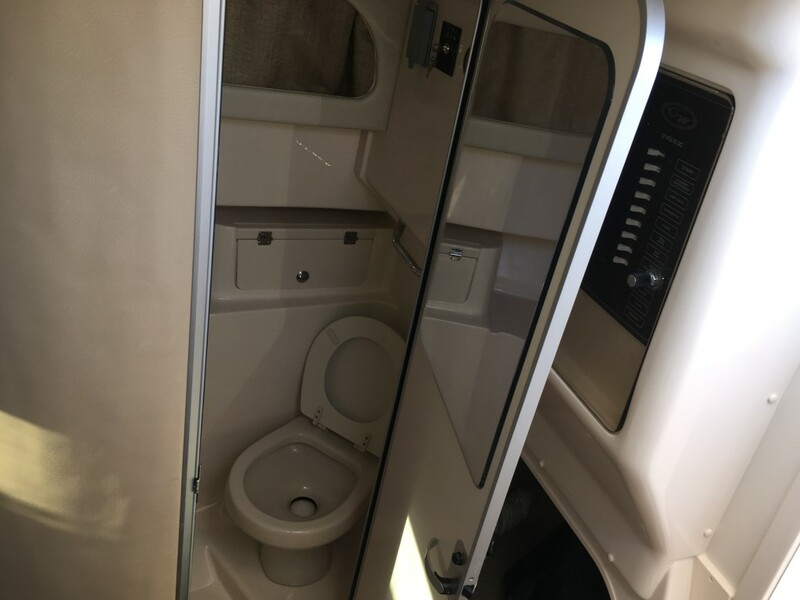 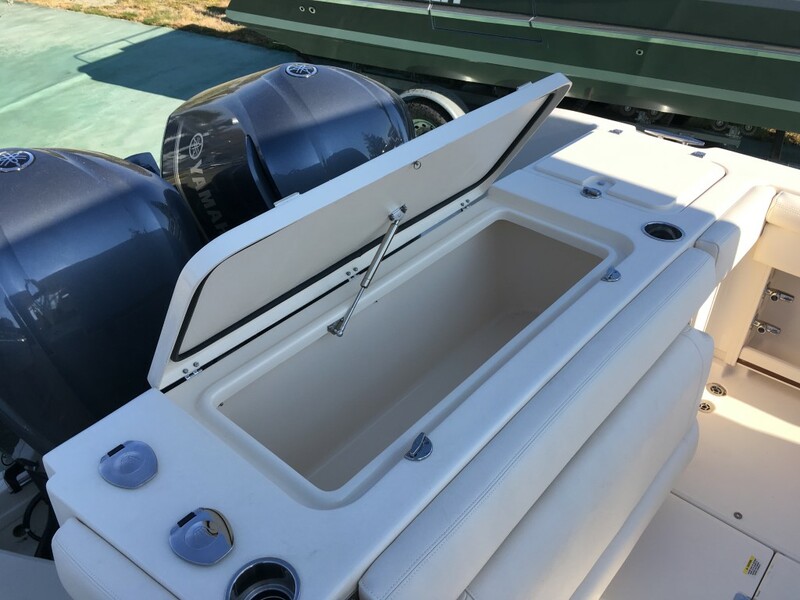 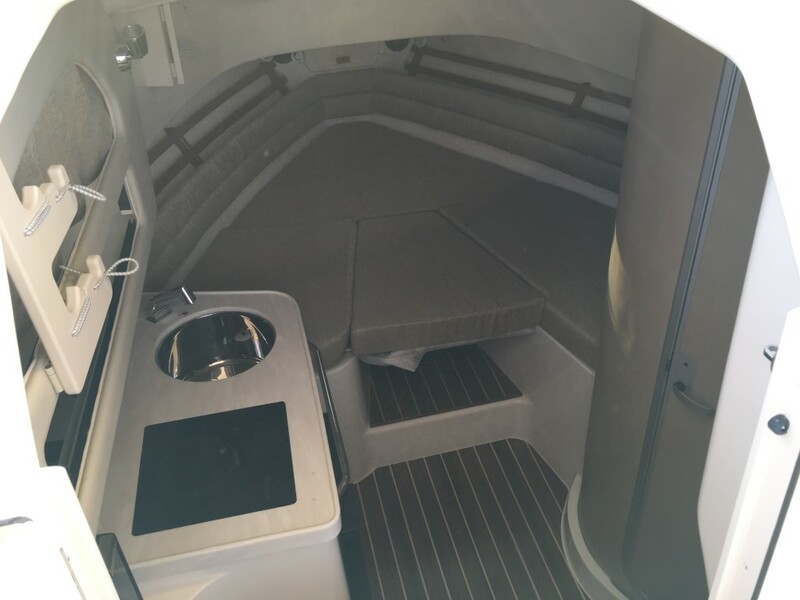 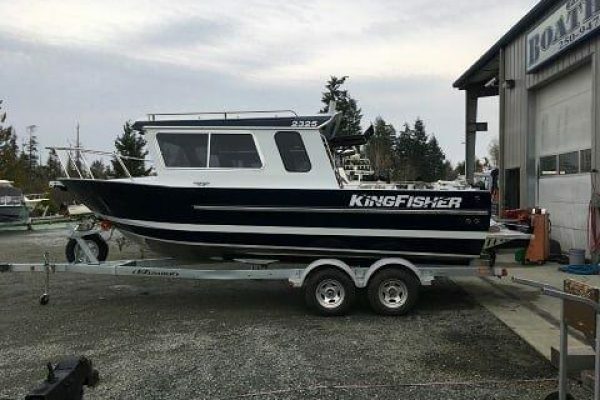 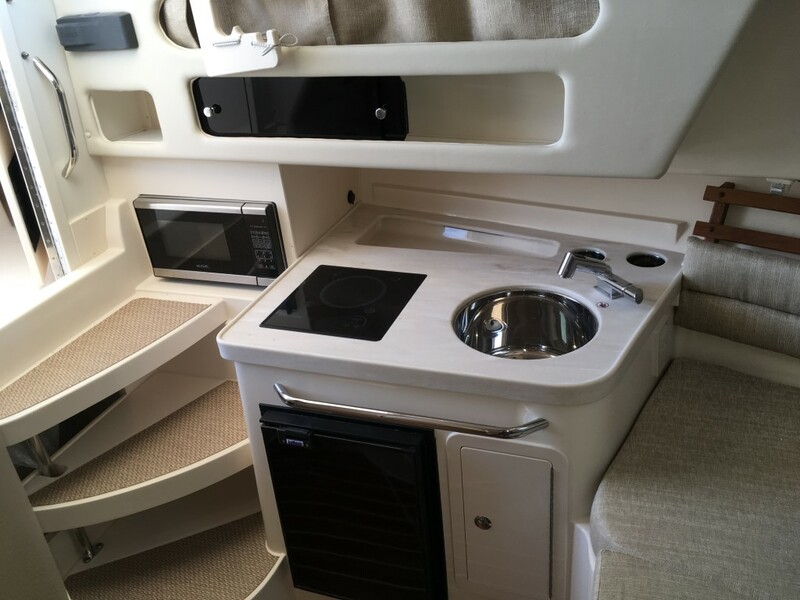 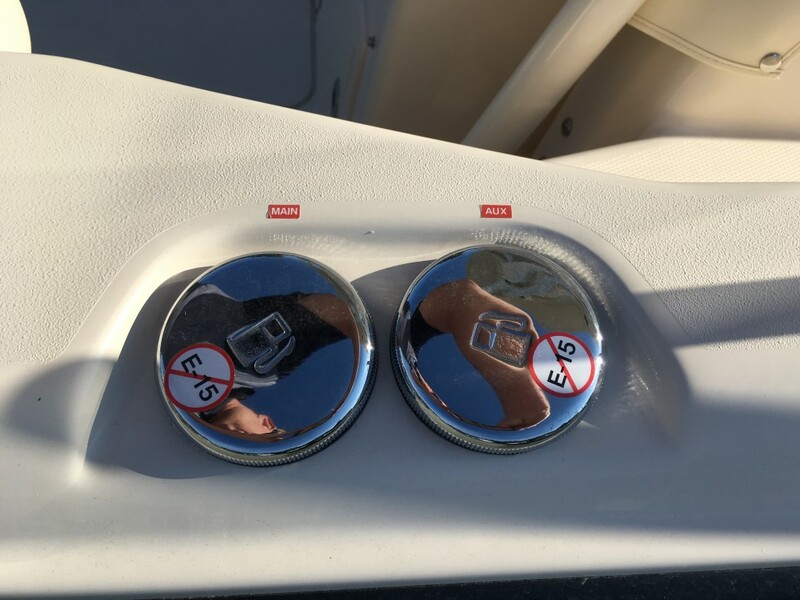 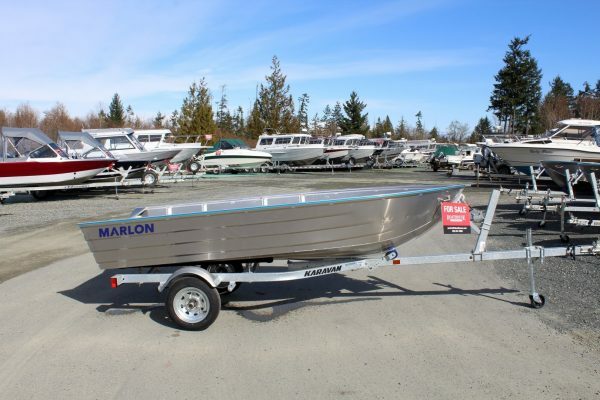 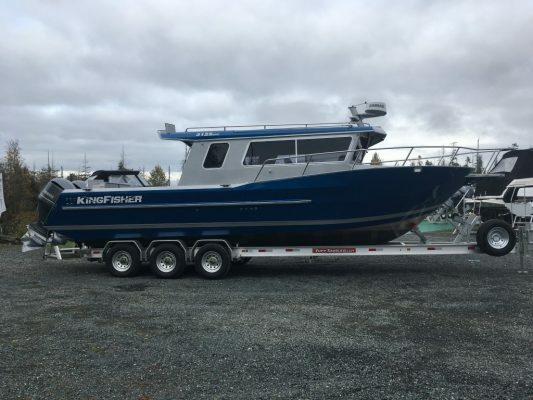 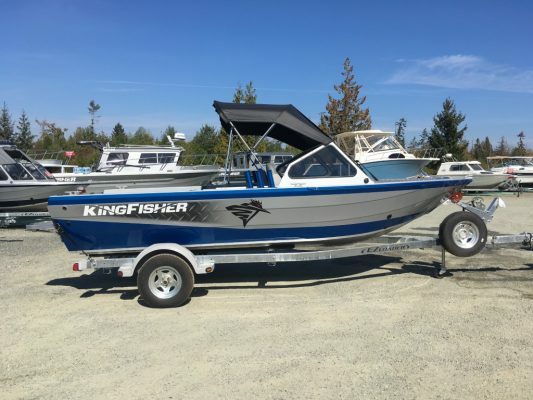 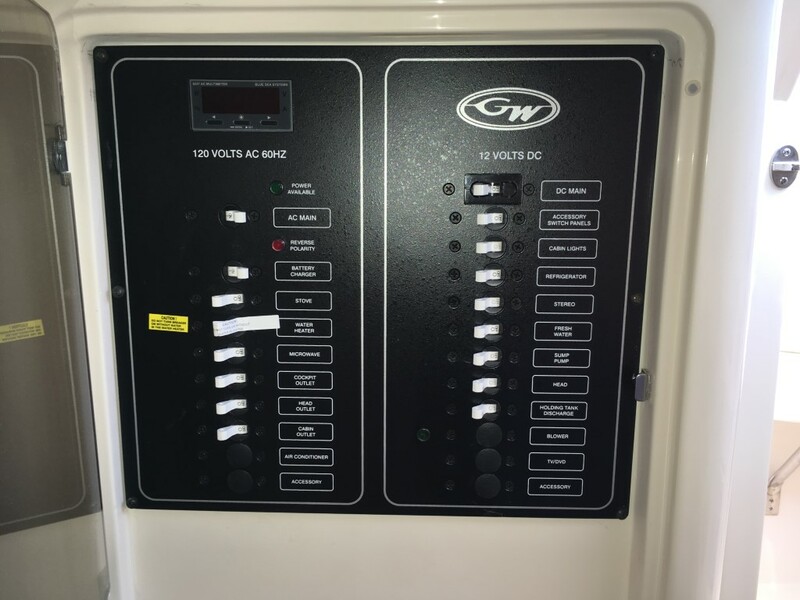 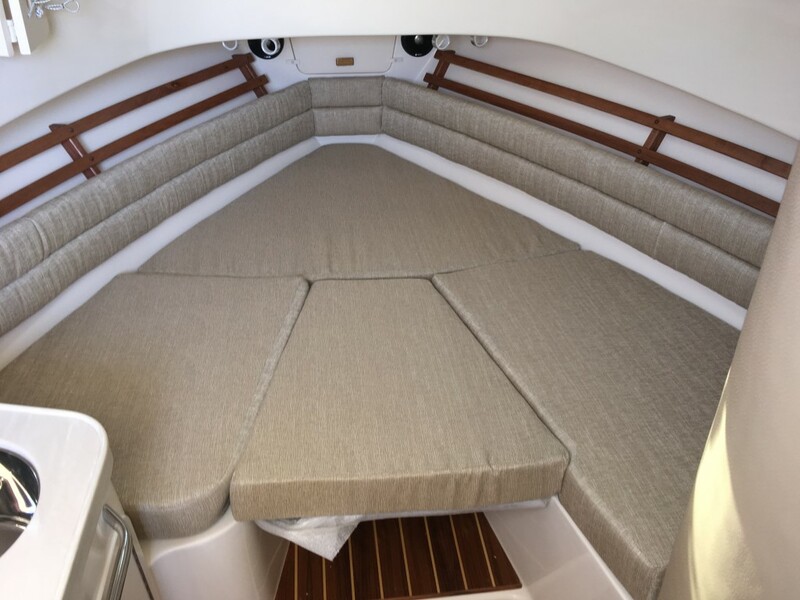 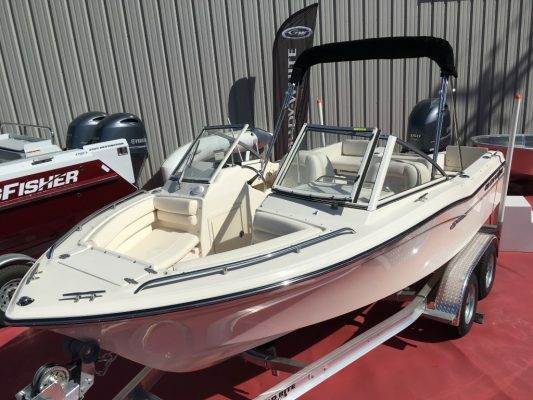 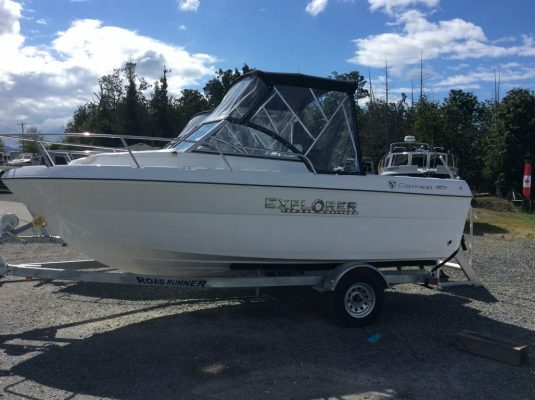 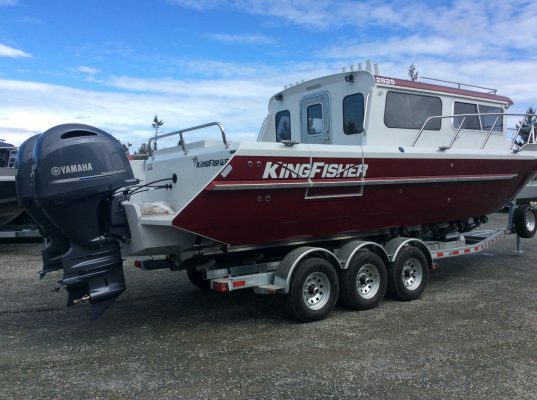 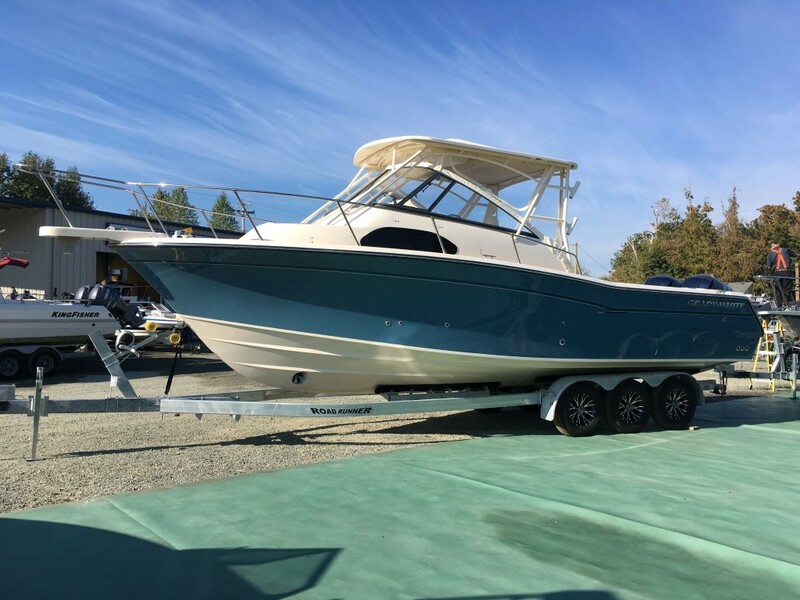 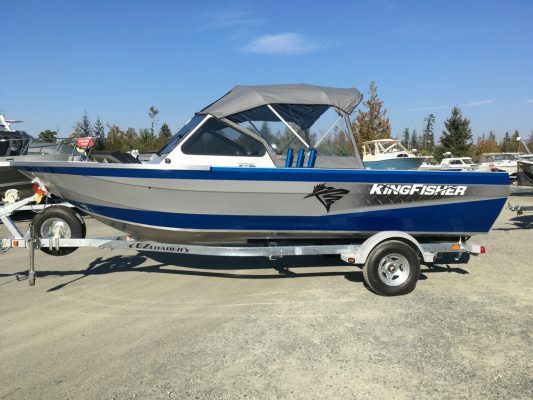 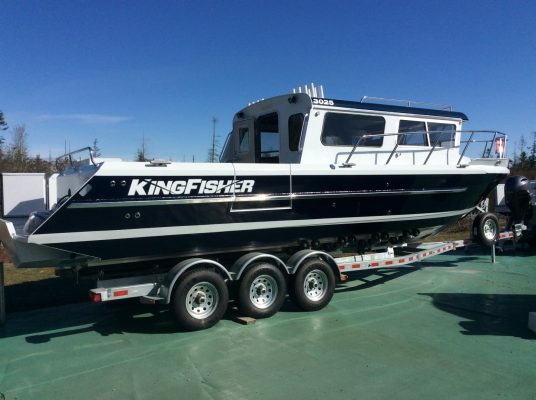 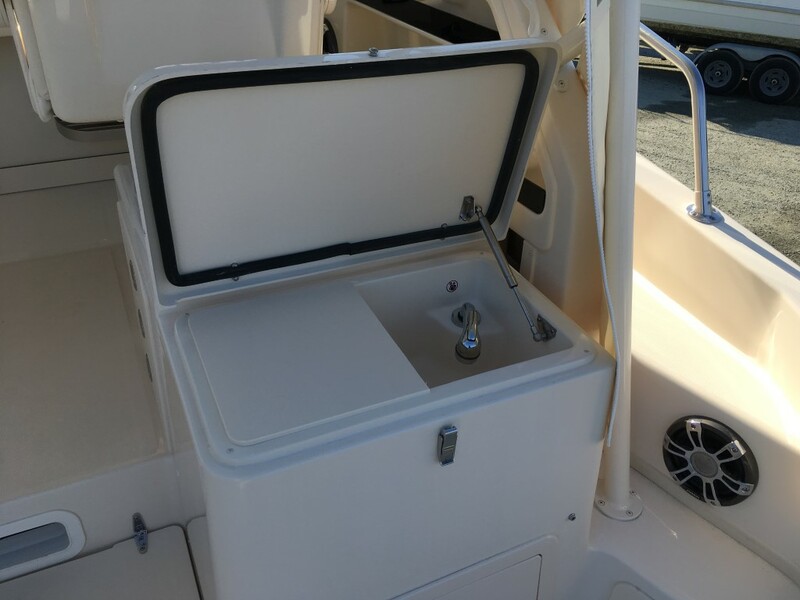 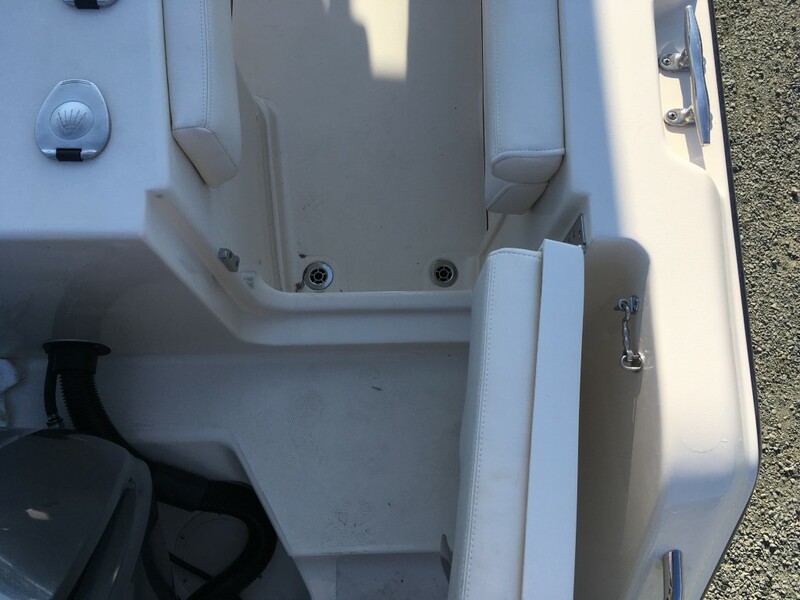 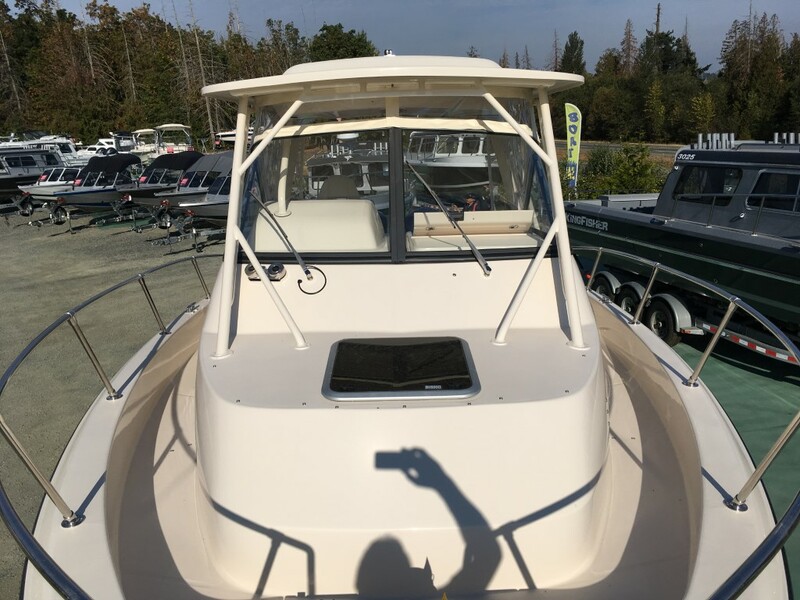 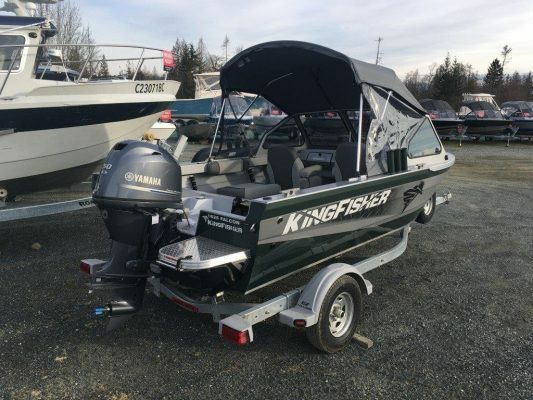 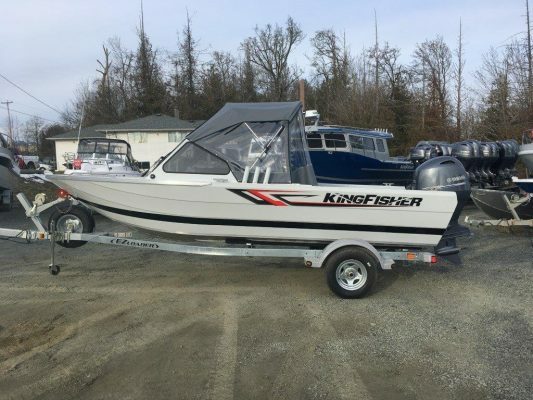 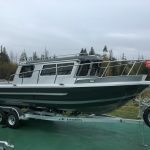 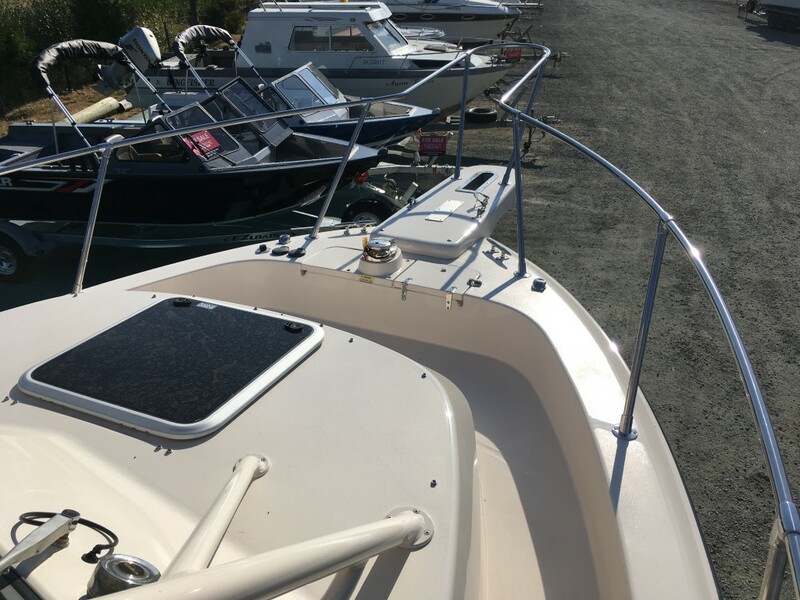 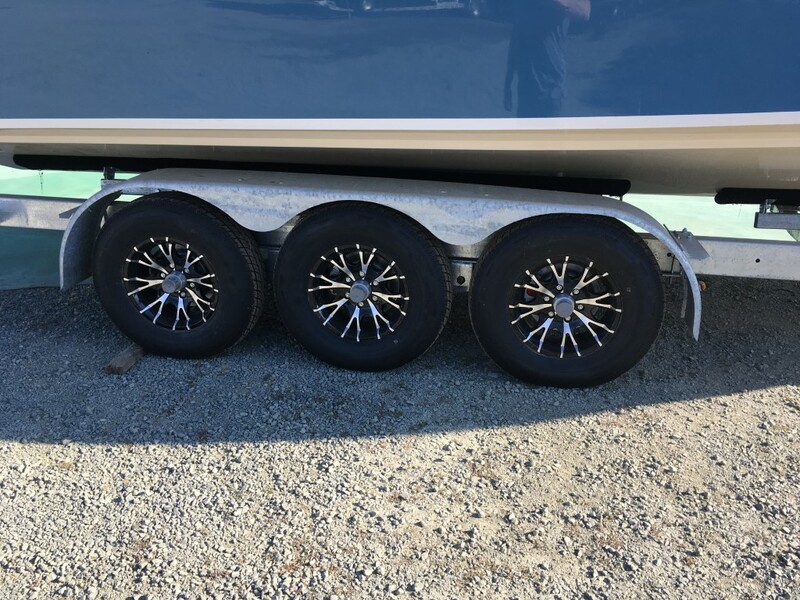 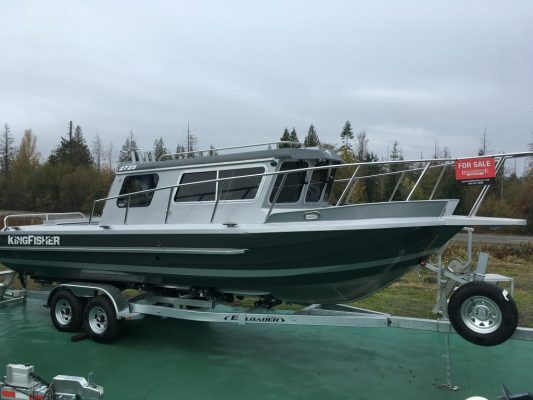 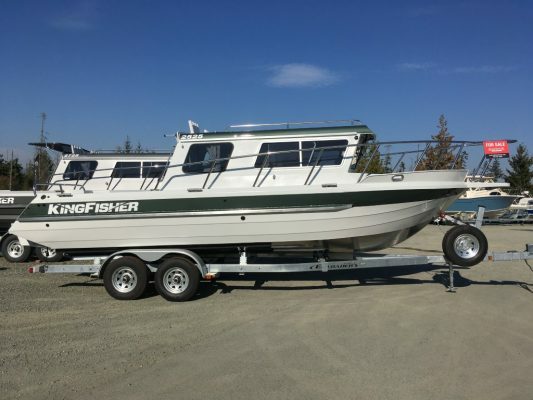 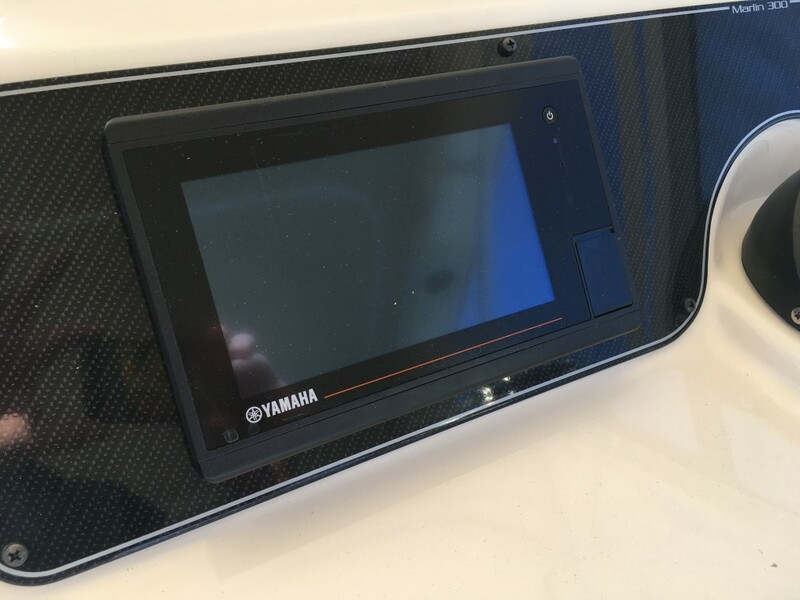 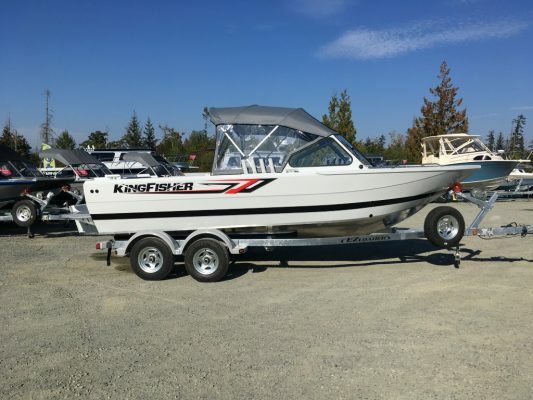 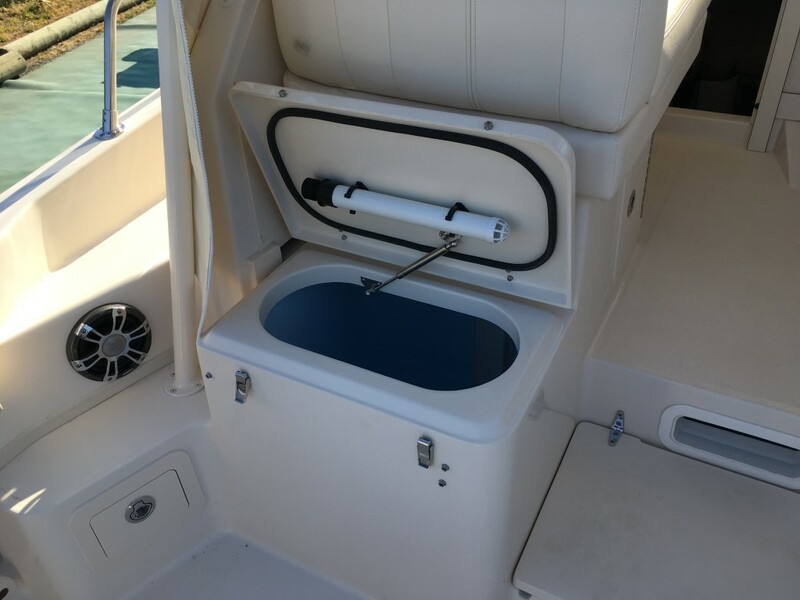 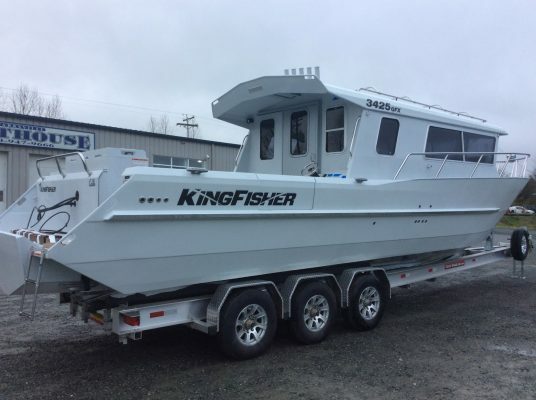 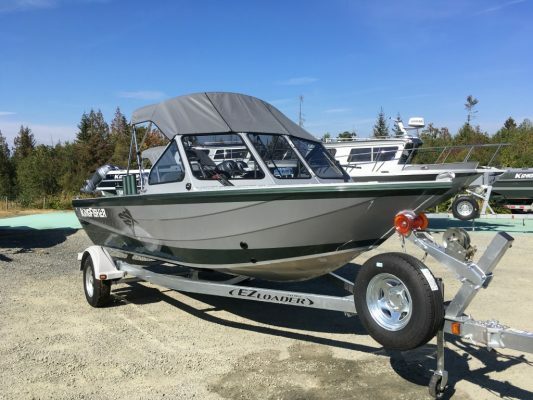 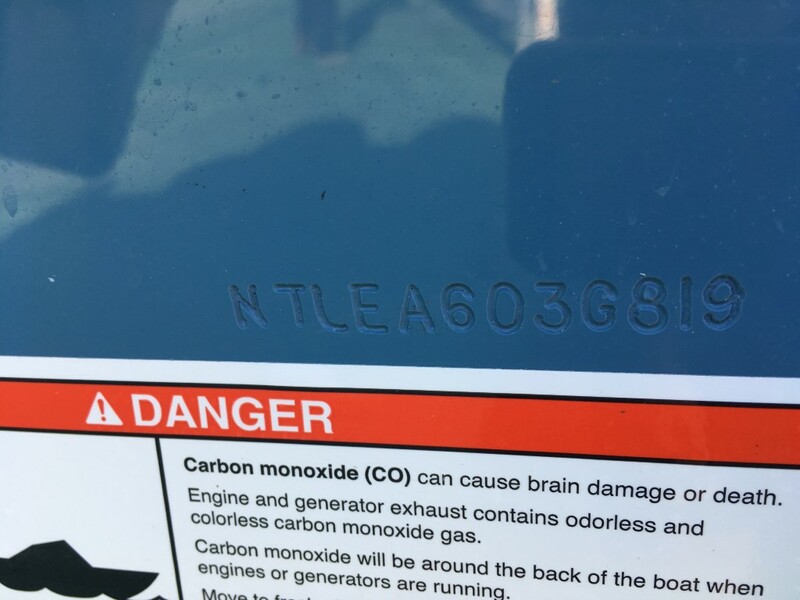 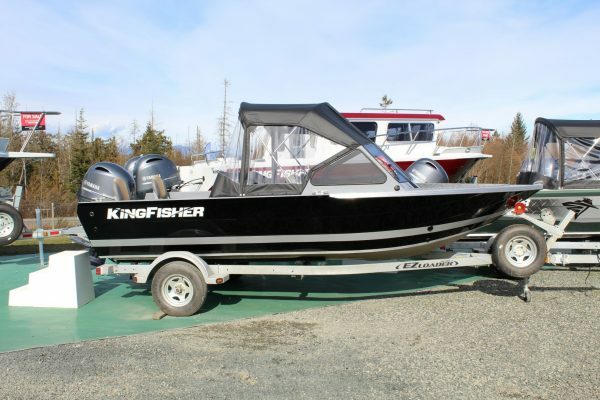 Want more information about this boat? 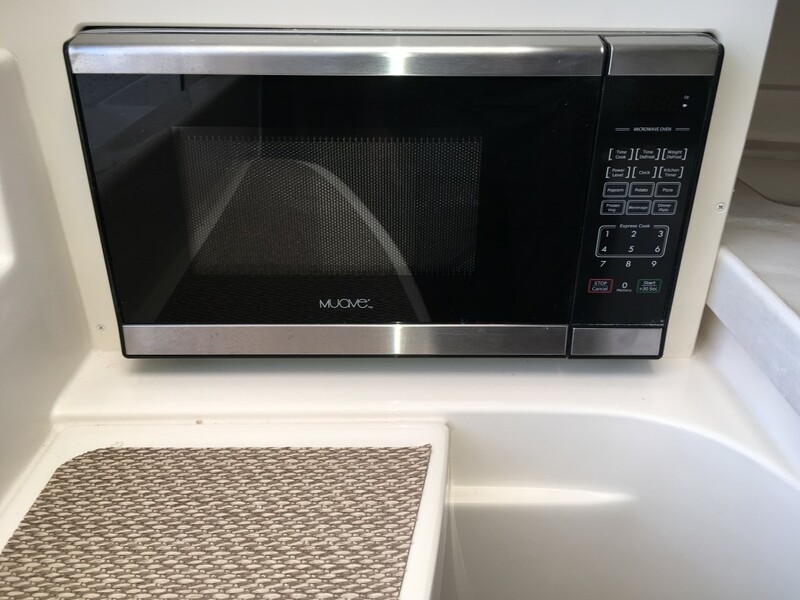 Send a message! 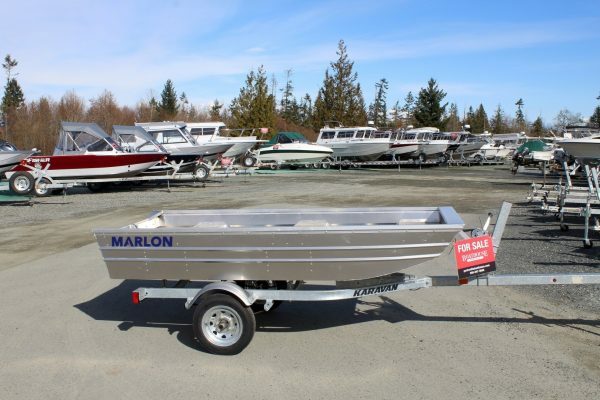 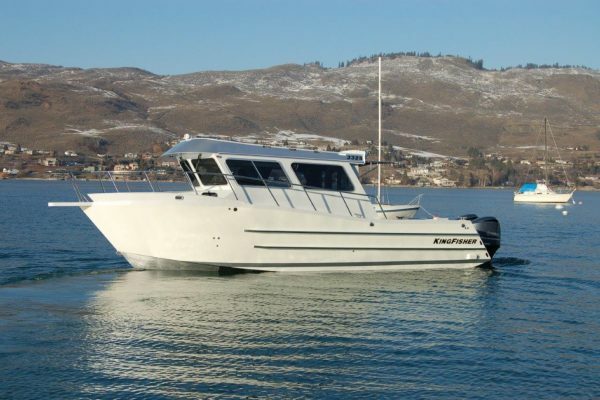 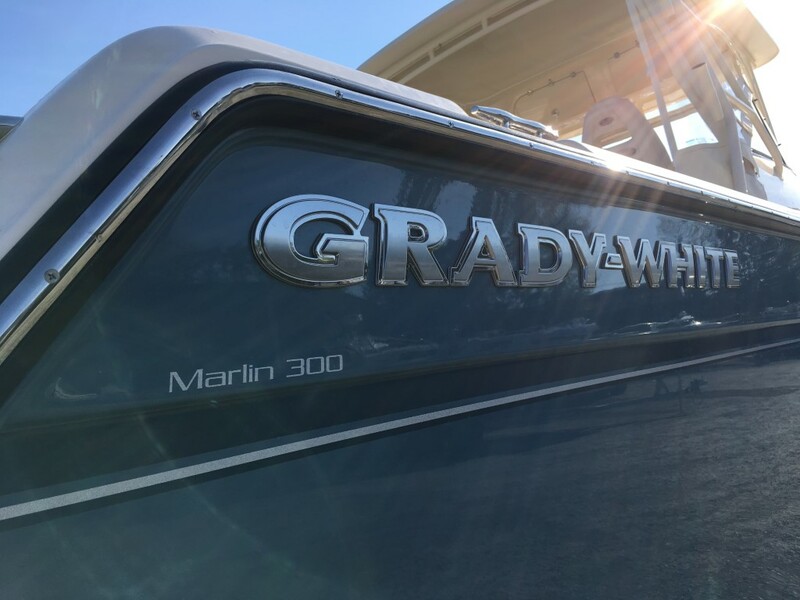 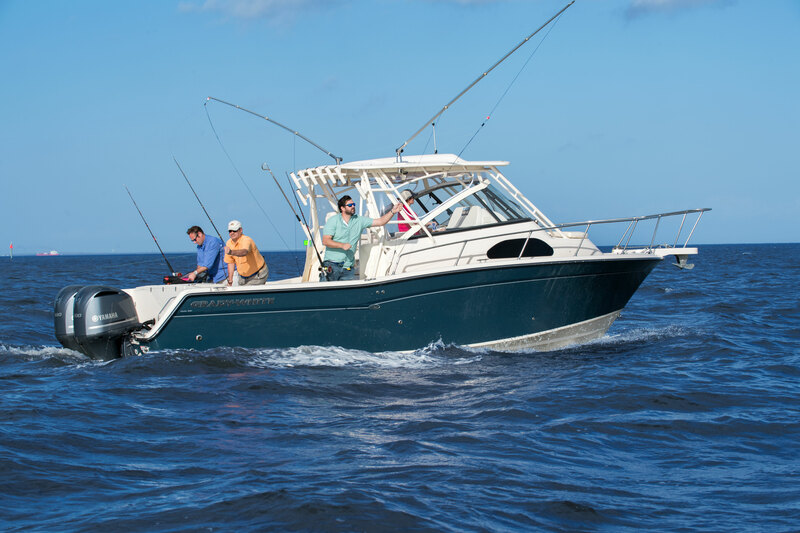 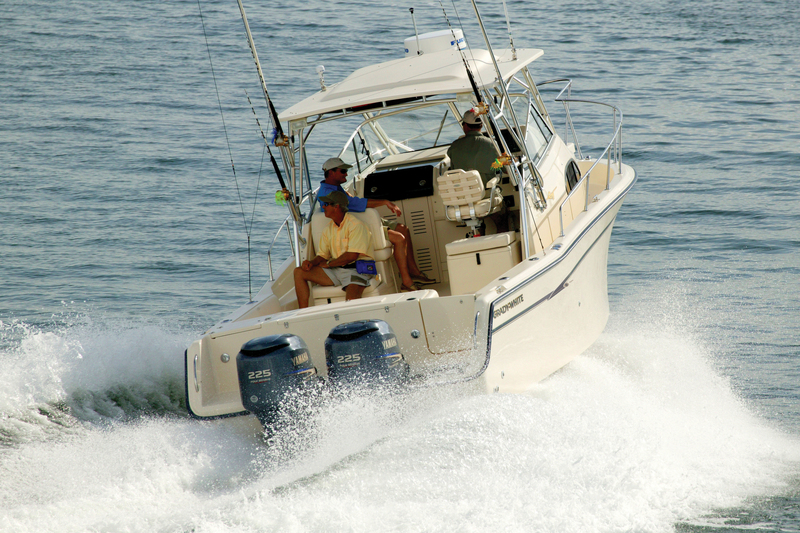 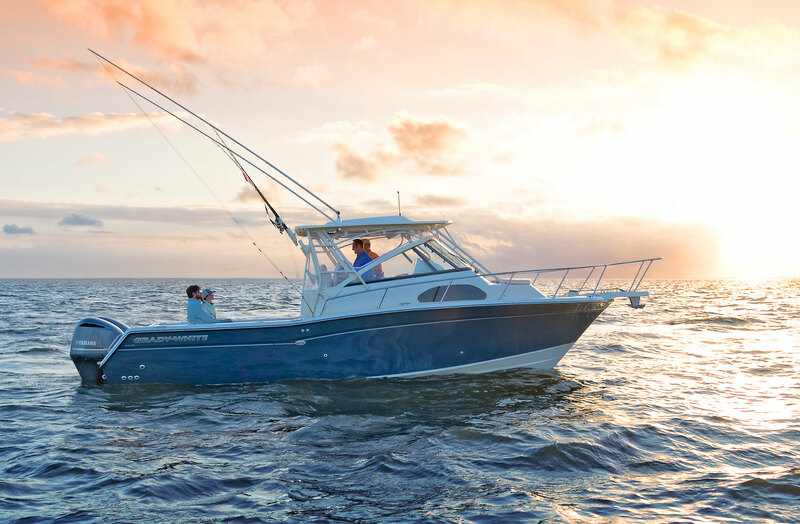 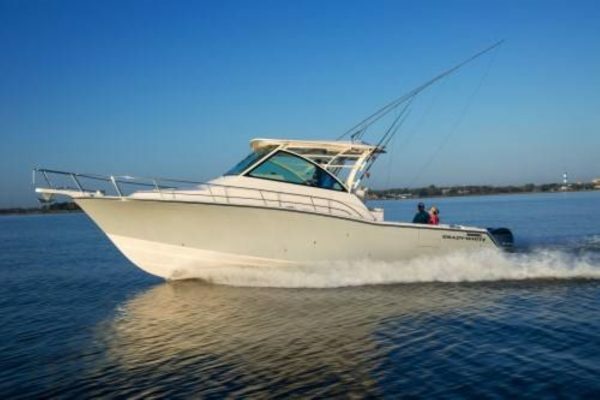 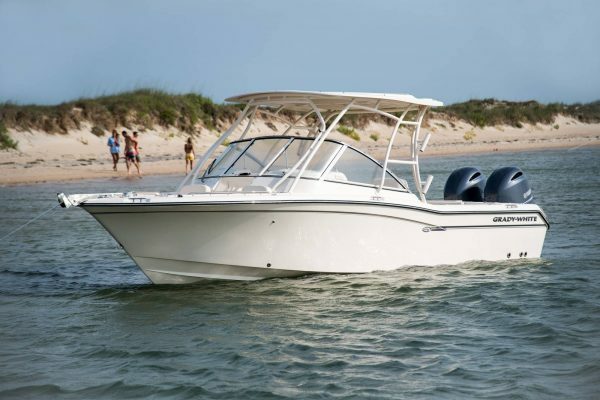 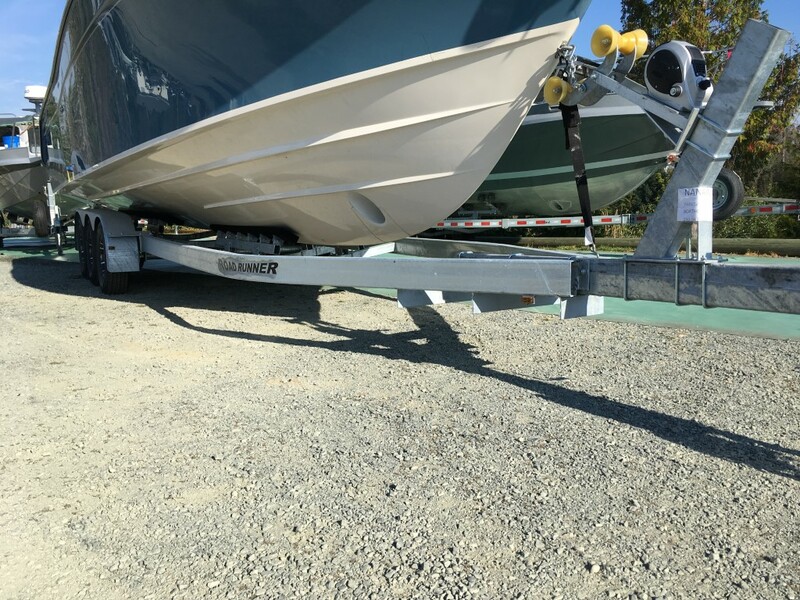 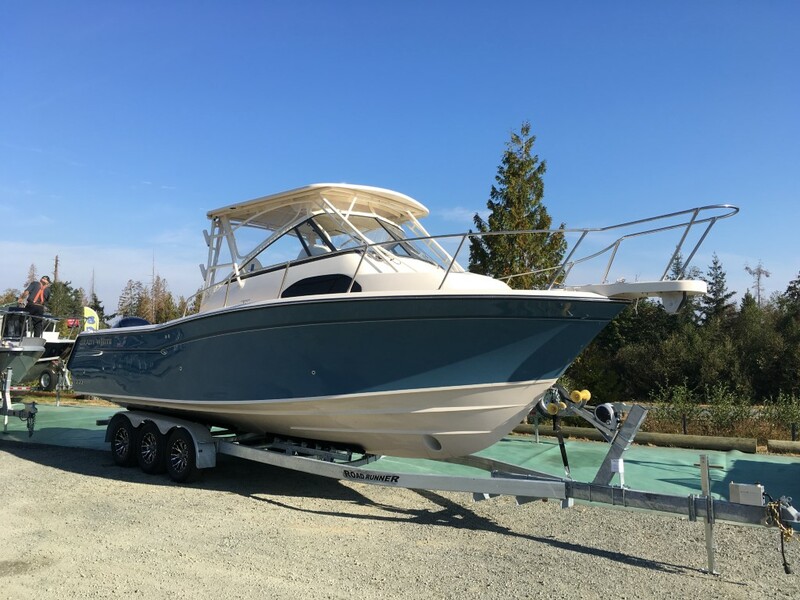 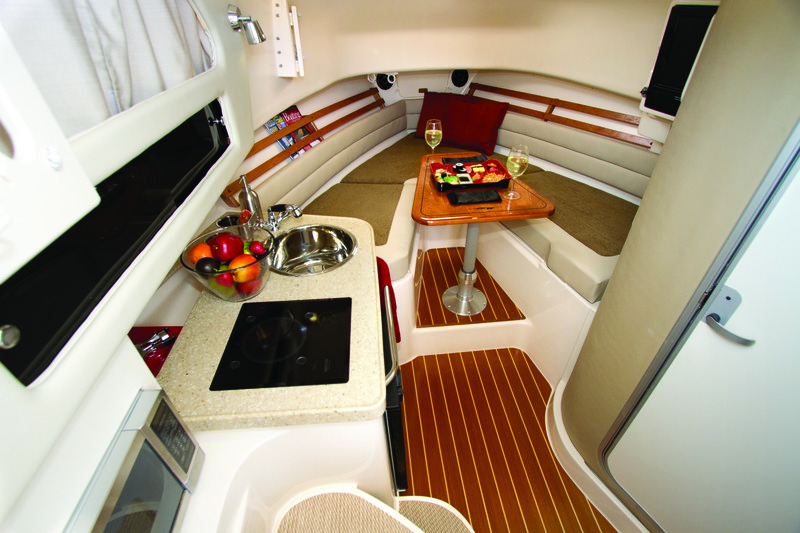 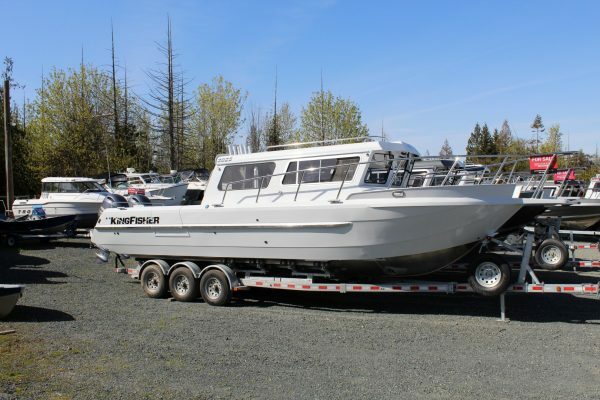 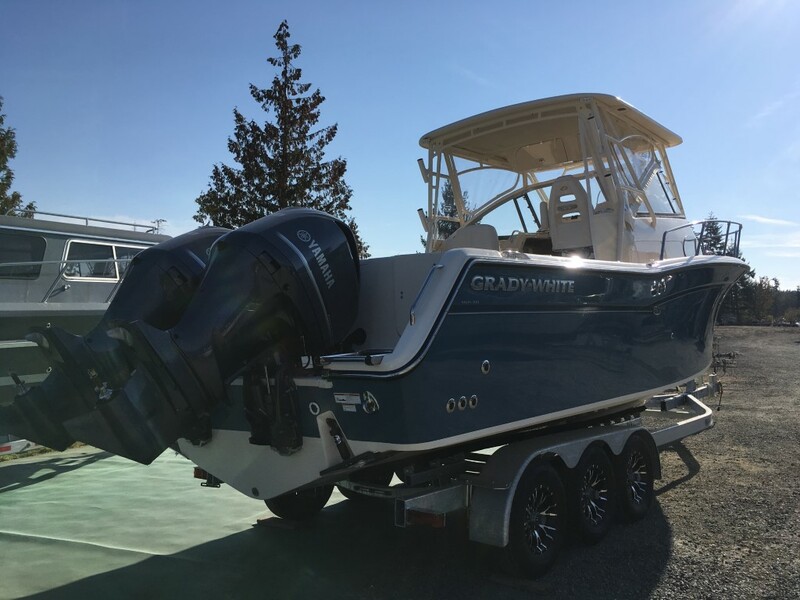 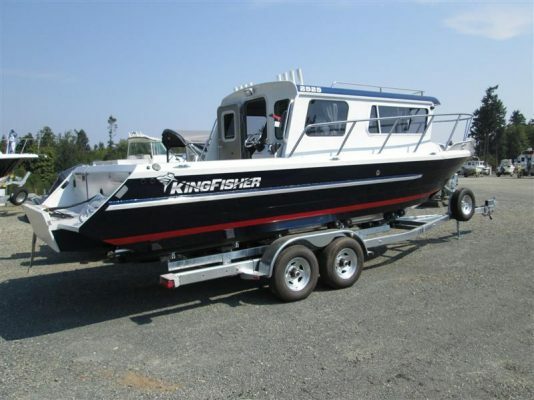 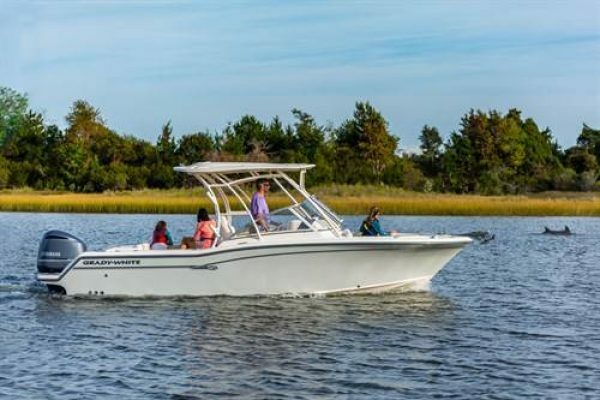 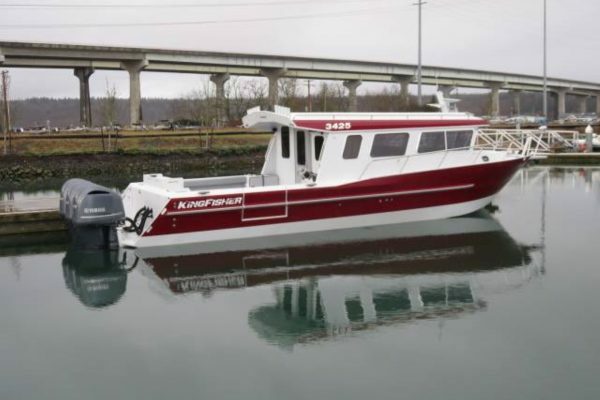 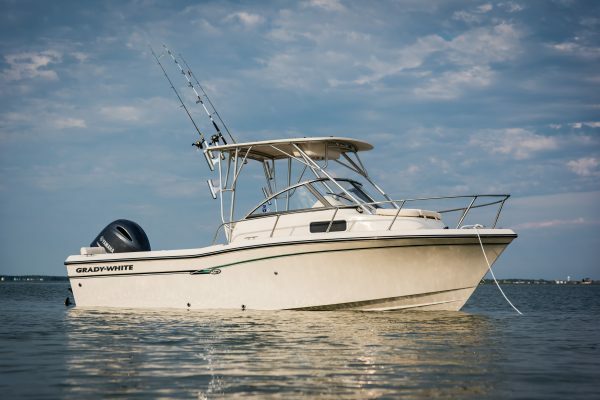 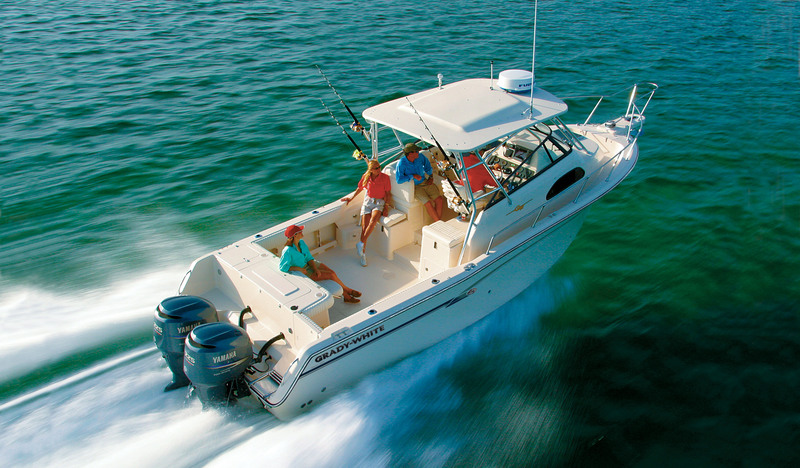 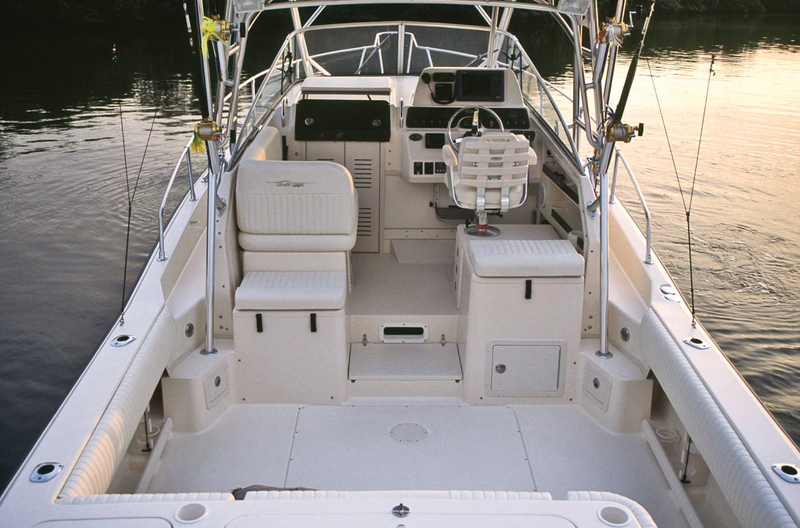 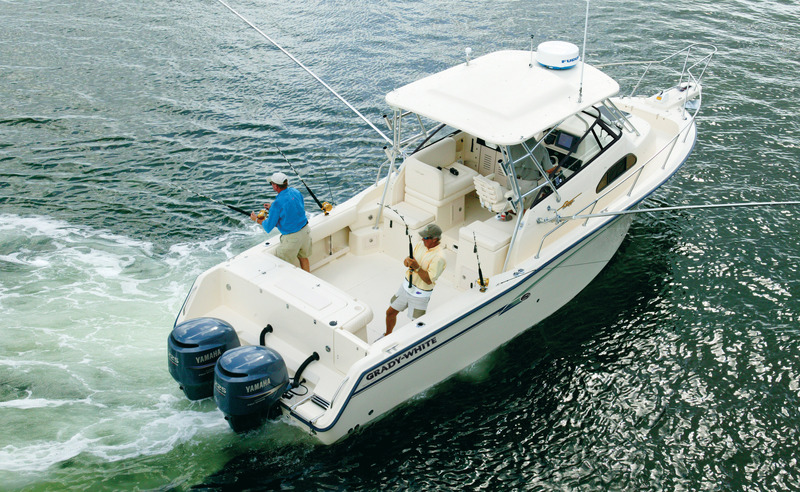 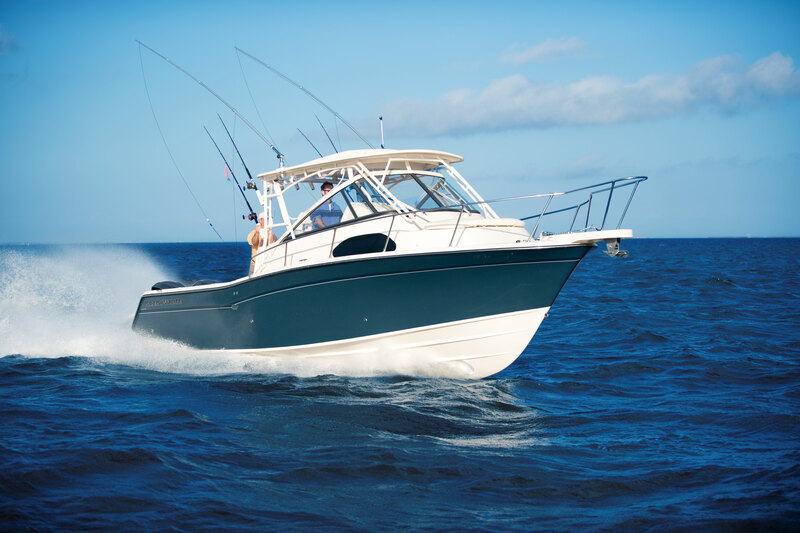 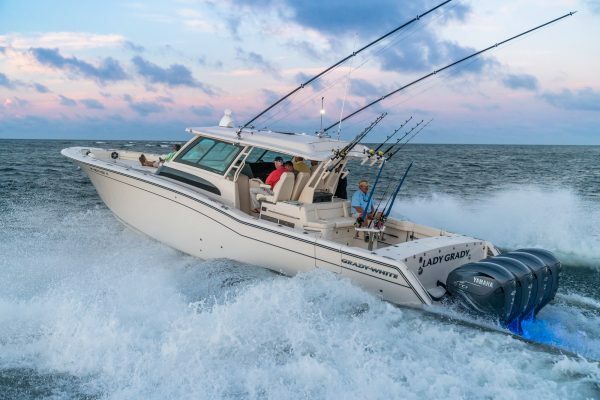 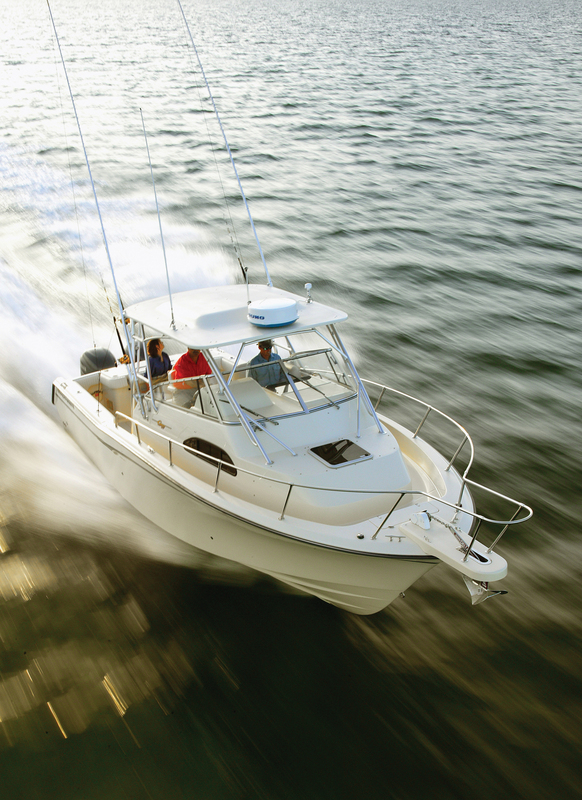 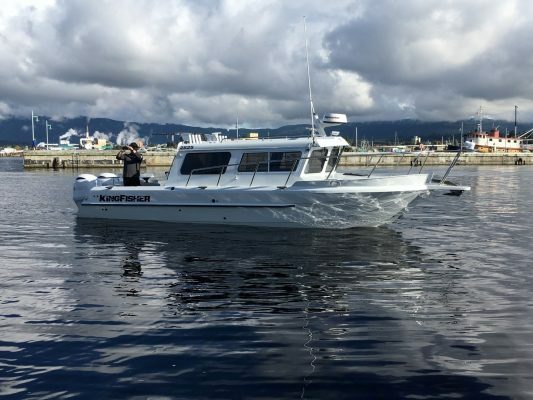 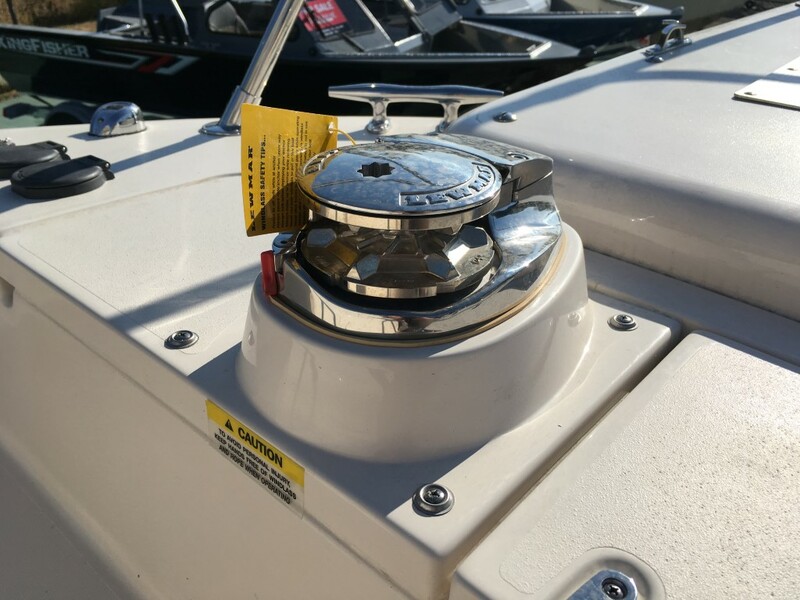 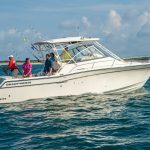 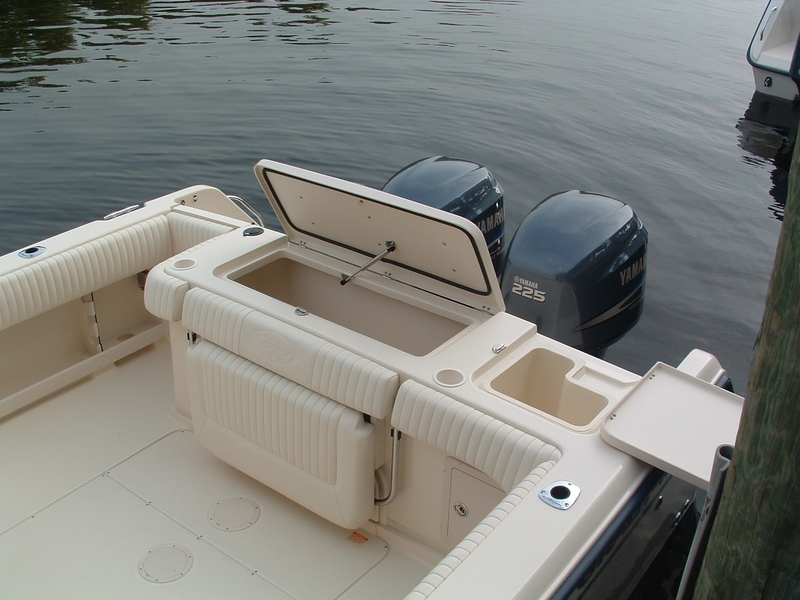 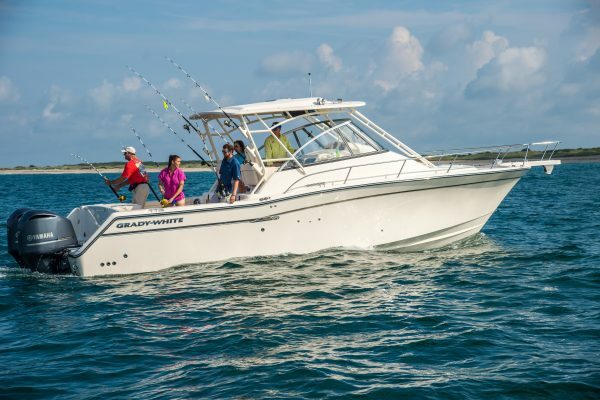 We offer financing on our entire boat inventory. 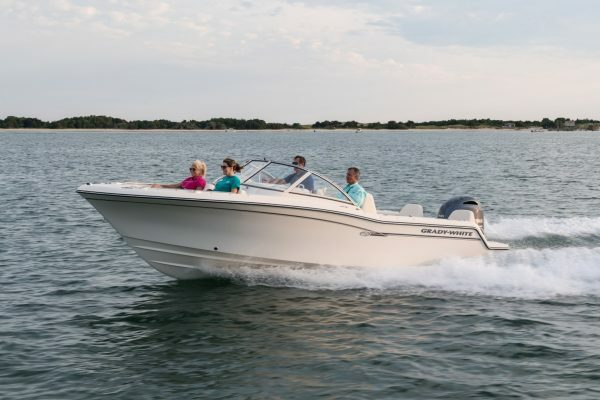 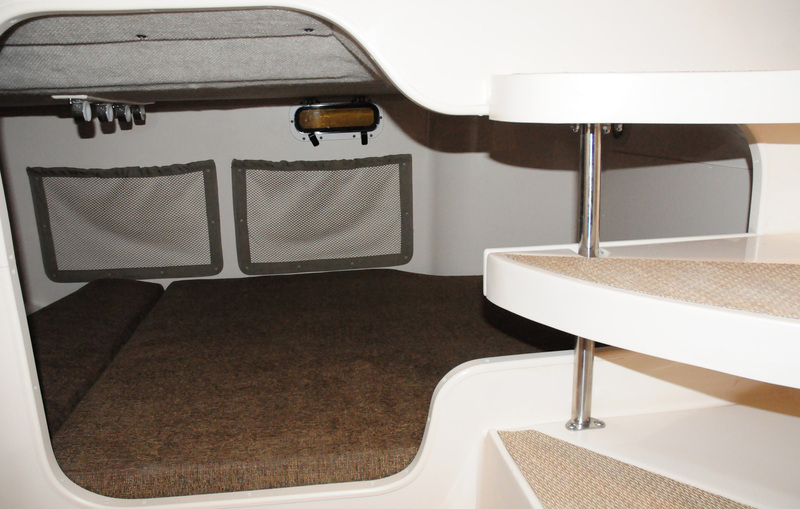 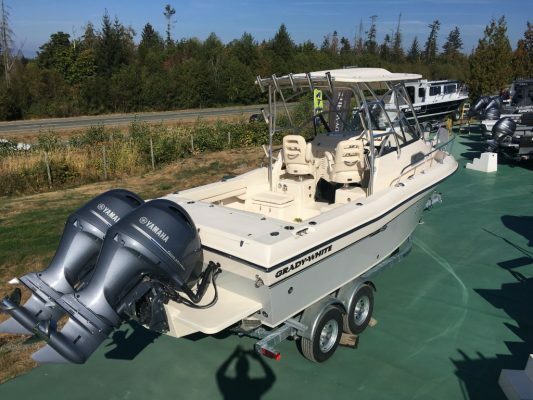 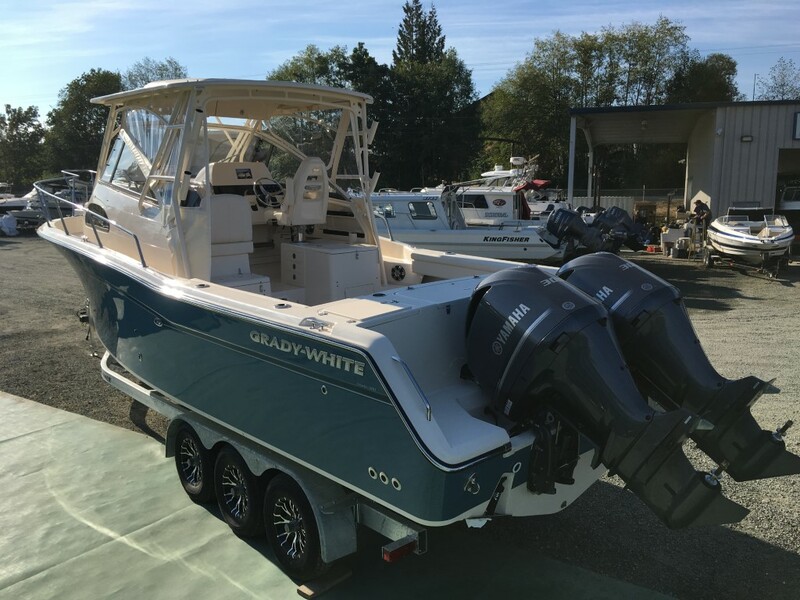 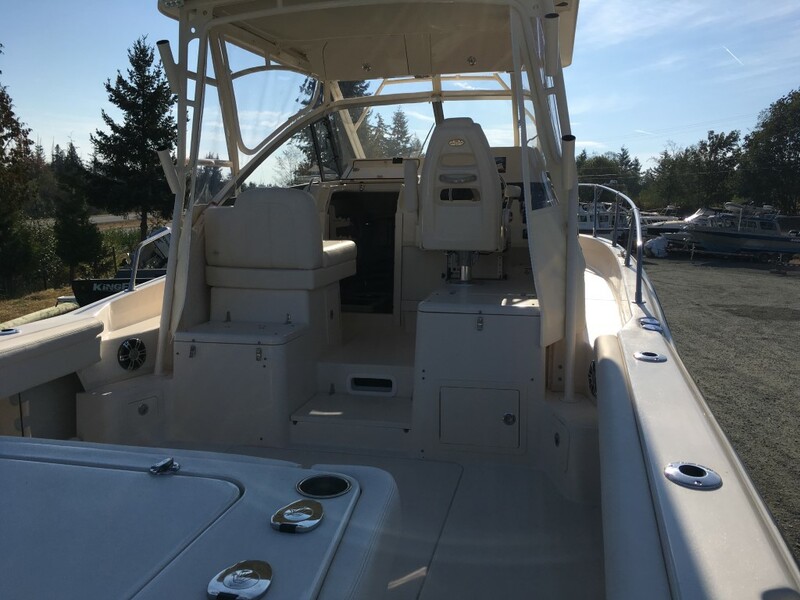 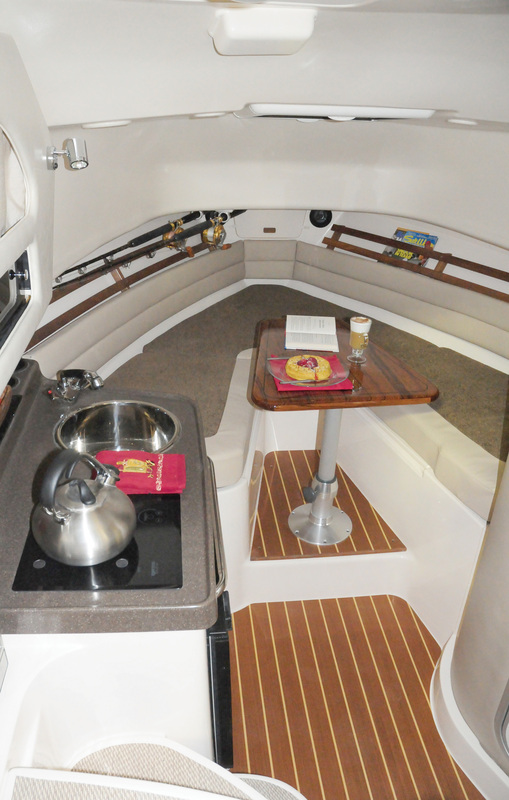 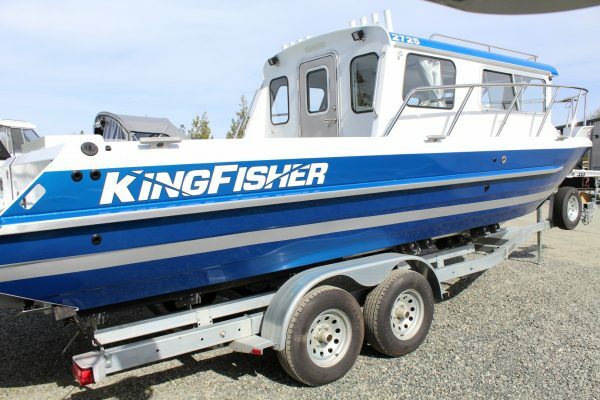 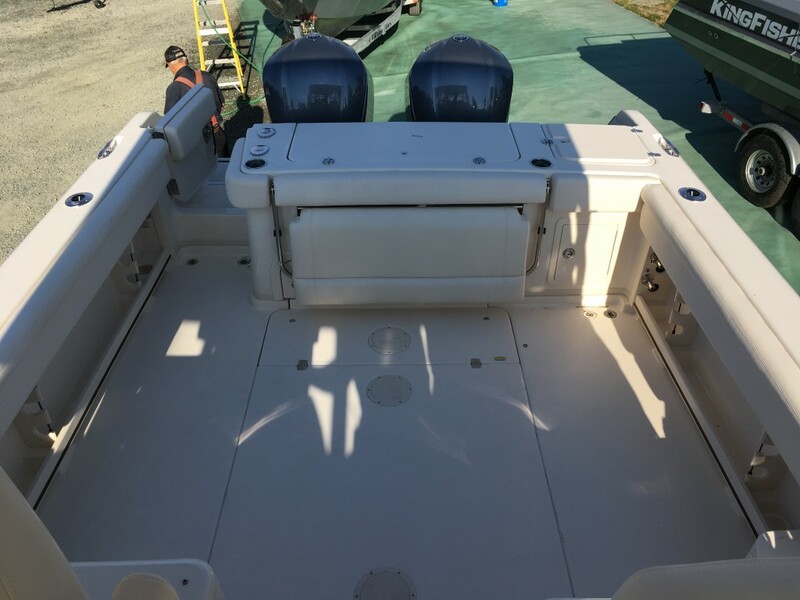 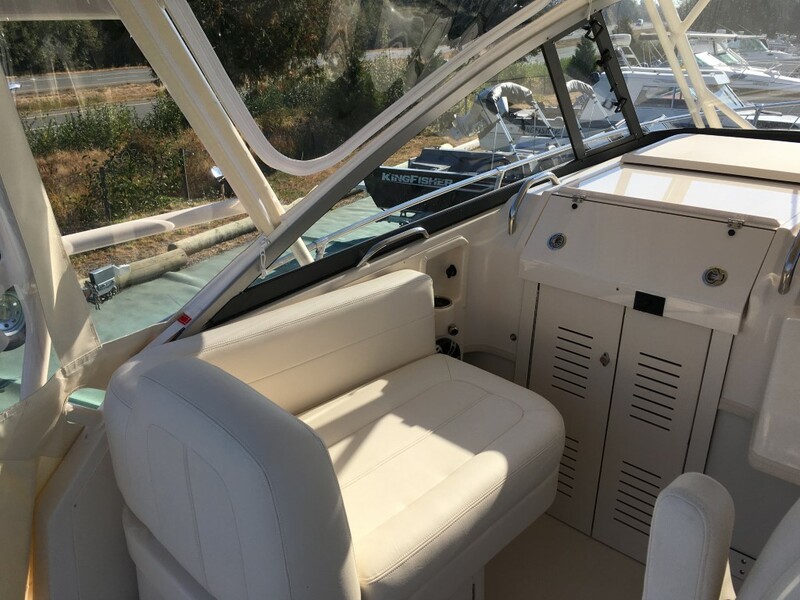 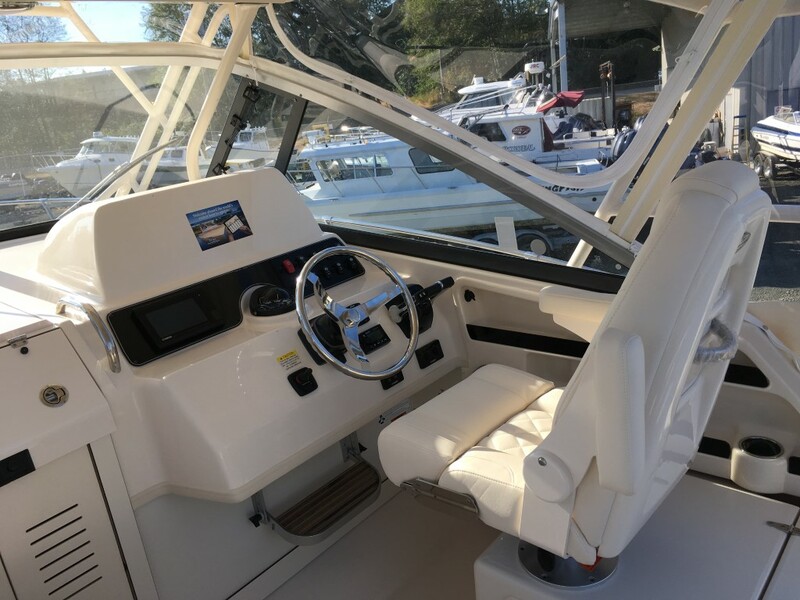 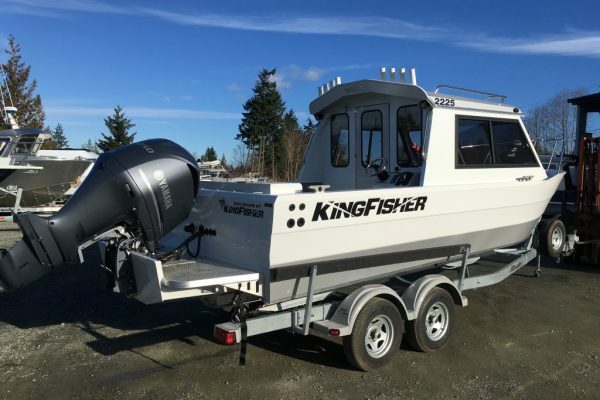 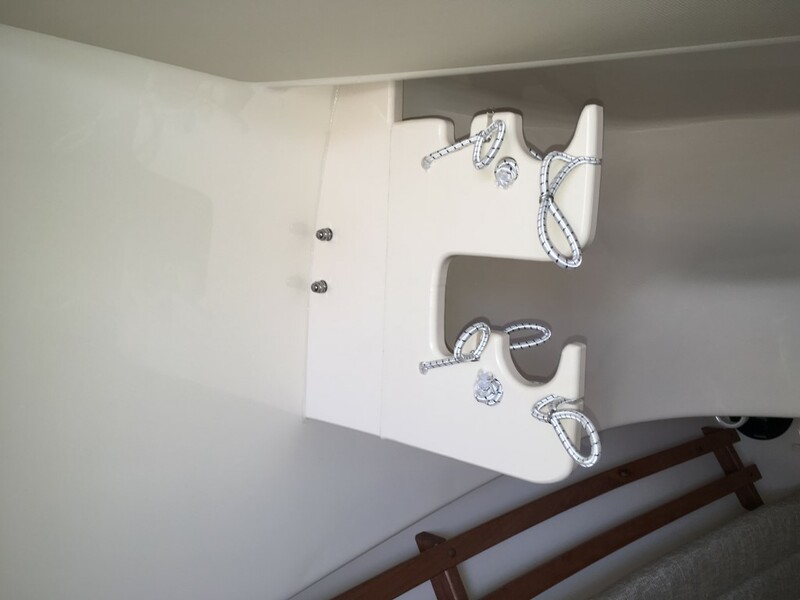 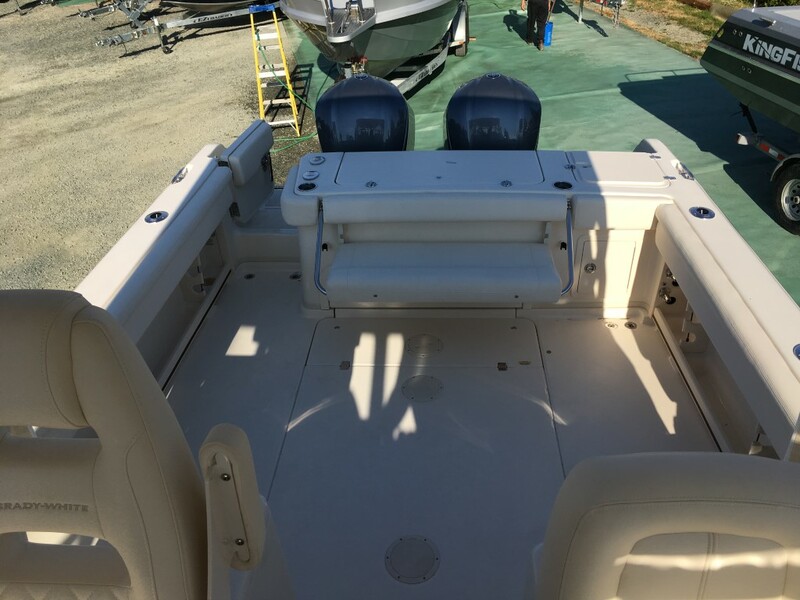 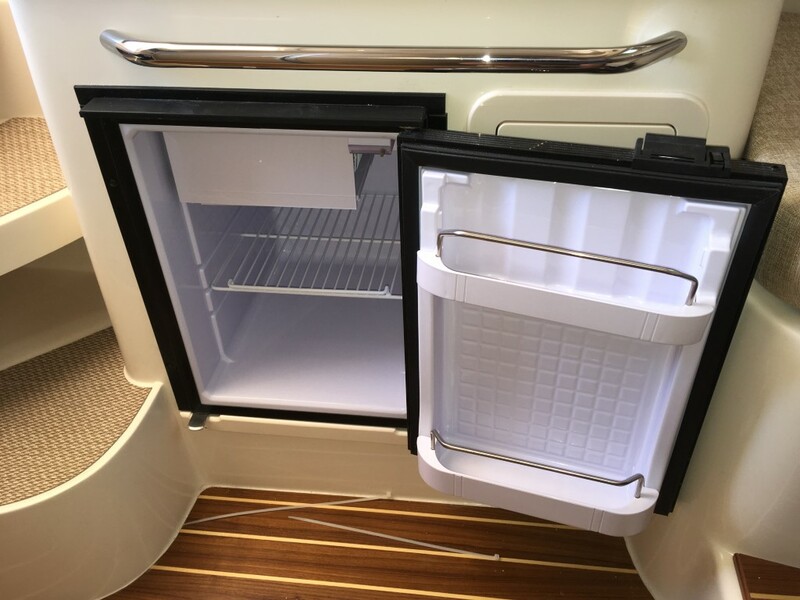 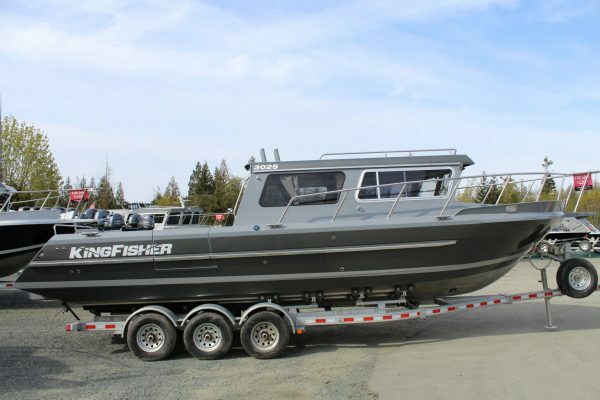 Have questions about our boats? 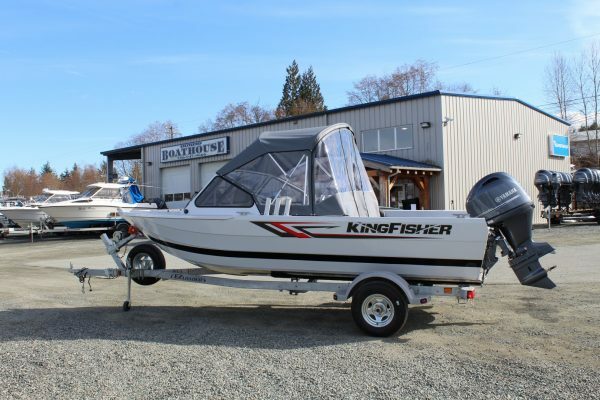 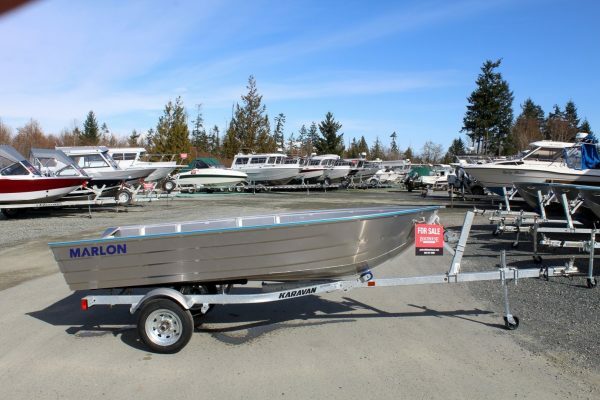 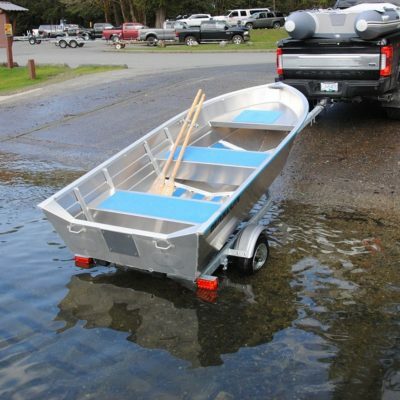 Speak with one of our expert from Parksville Boathouse. 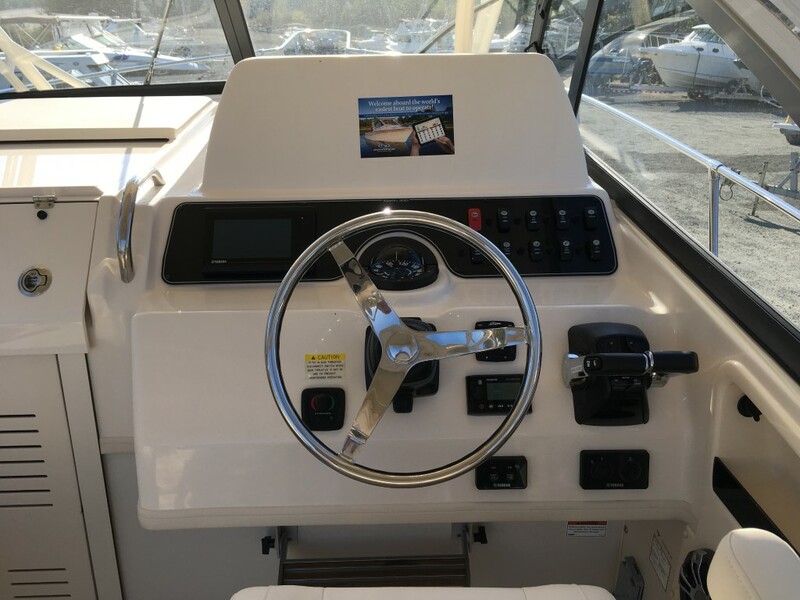 We're out on the water or selling boats right now. 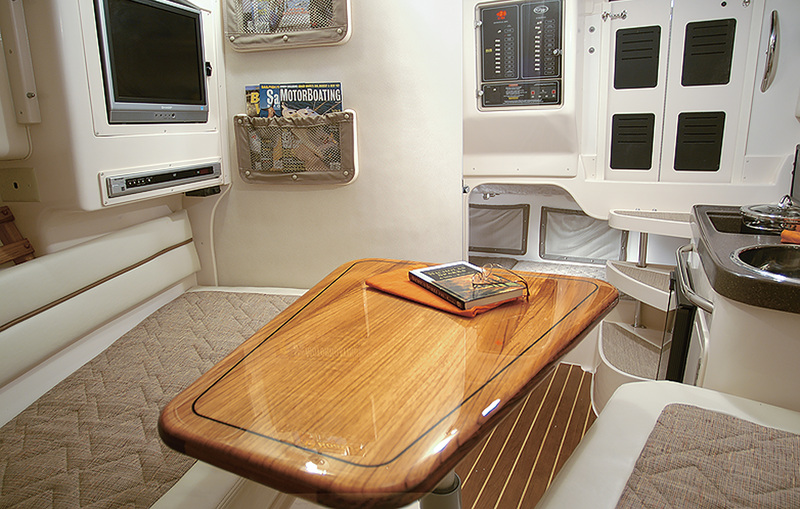 But you can send us an email and we'll get back to you when we get back to the dock!